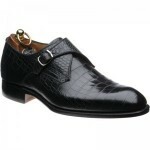 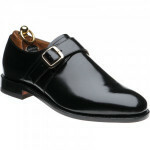 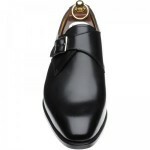 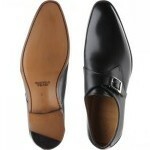 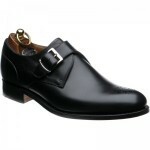 Herring Byron is fashioned on a bespoke looking last shape which creates a very distinguished and elegant shoe. Whether you are adding a dash of style to an office outfit or dressing up a casual weekend look, Byron makes a versatile and sophisticated addition to your wardrobe. 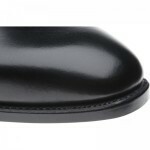 The leather sole is Goodyear welted and can be repaired in the factory.